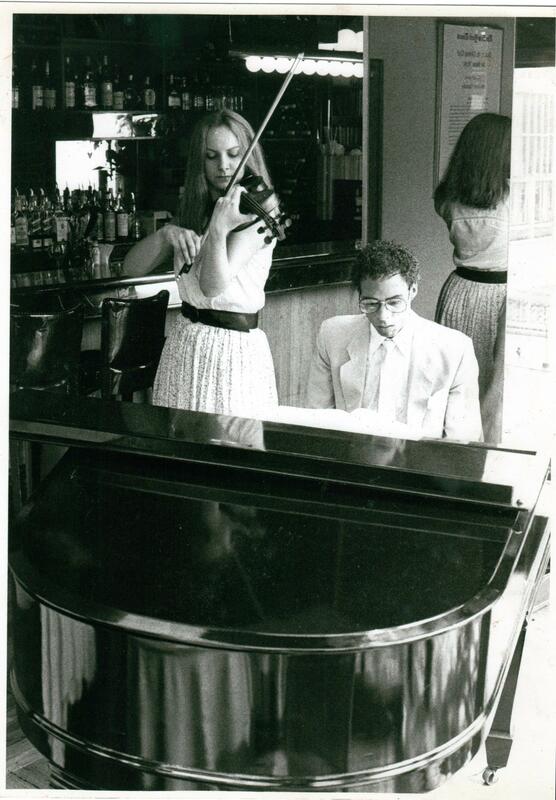 From the archives: Adam Donaldson Powell (piano) and Cathy Craig (violin) in NYC. Adam Donaldson Powell (piano) and Cathy Craig (violin), New York City. Previous:Jacob Lateiner: my last piano instructor.